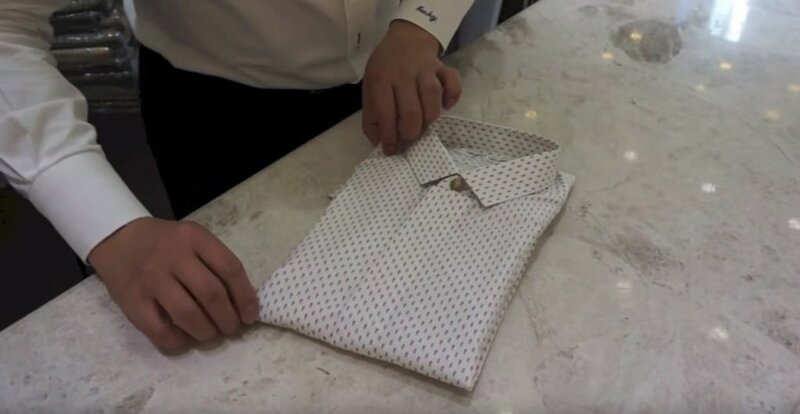 The “puff tie” you linked to appear to be nothing more than a cheap (in terms of consctruction) clip-on version of the classic ascot. 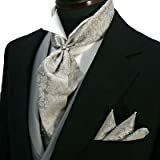 I’ve never heard of a “puff tie” and I assume it’s simply a name they’ve made up because they realise they can’t possibly justify actually calling it an ascot. Origin of Puff Ties ? 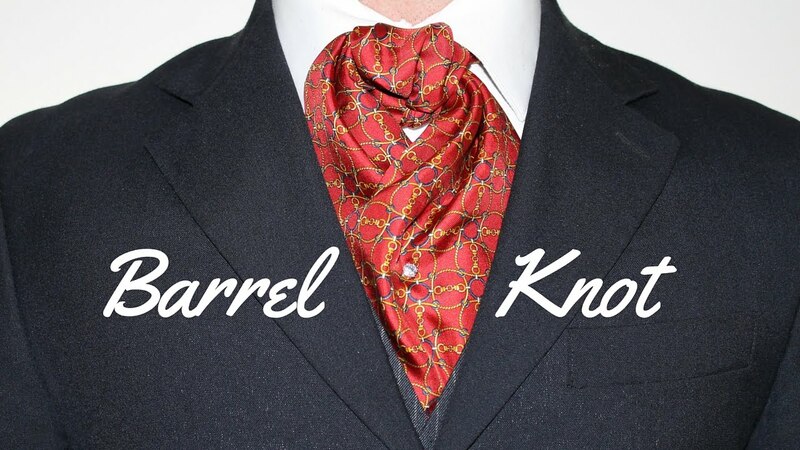 WHAT’S THE DIFFERENCE BETWEEN AN ASCOT AND A CRAVAT?